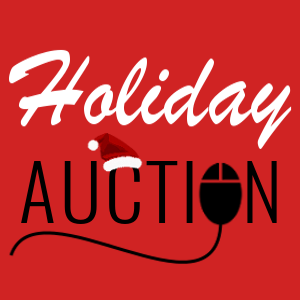 A huge thank you to everyone who donated to and participated in the Lesbian & Gay Big Apple Corps’ first-ever holiday auction and fundraiser! Click here to see what we had to offer! We’ll have the final tally soon, but to everyone who won: congratulations and enjoy! The Lesbian & Gay Big Apple Corps extends a very special thank you to all of the businesses and individuals who made our first ever online auction possible!